Ireland - Joe Schmidt cast off the tactical shackles and the Irish cut loose - albeit against a poor Italian effort. I've said all championship that this is a decent Ireland team and I expect good things from them in the next few years. Italy - really the less said the better. 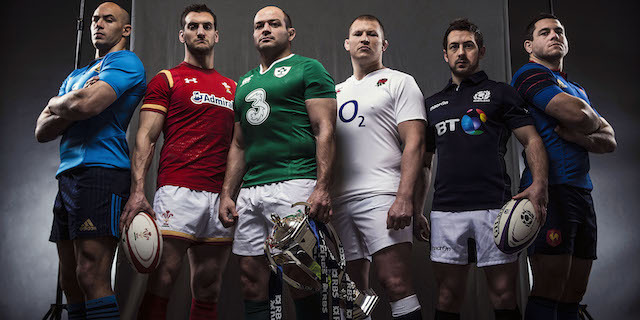 Conor O'Shea must be wondering what he's let himself in for. France - in patches France are finally beginning to look the part and almost by accident they finished the game against Scotland with the mouth-watering centre partnership of Fickou and Fofana - England beware. Scotland - a big step forward for the Scots who at one point looked as if they were going to let it slip away. Final match against Ireland should be a cracker. Wales - sorry, I don't buy the narrative that they "didn't turn up" for the 1st half. Just like at Cardiff last year and, to a lesser extent, at Twickenham in the RWC, they were dominated by a very, very good England pack and made to play on the back foot - until England's intensity dropped late on. Last 10 minutes very bad for my heart, however. England - much improved in terms of discipline and for 60-70 mins England's intensity was right on the money. The next step for this team is to work out how to be clinical when try-scoring opportunities are created. I also worry about George Ford's apparent fragile confidence. I am a casual follower of total flanker blog. I recently joined a rugby game online called blackout rugby. 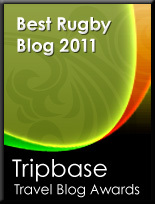 I would like to know whether followers of this blog (as rugby lovers) know/like online rugby games and if so, what is their take on the one I mentioned above.